Digital mobile police scanners, or digital police scanners, as there are frequently known, enable you to easily tune into the neighborhood and world surrounding you, automatically grabbing the Police, Fire and EMS channels in your area. These scanners are excellent resources to stay informed during local emergencies and remain apprised of other local events. And with location-based scanning, it’s an easy and hands-free way to tune into tens of thousands of different channels. Handheld and digital police scanners are special devices that let you listen to different wireless radio conversations, making them useful for picking up channels that are primarily used by emergency responders. In this article, we will give an overview of the 5 best police scanners to buy in 2017. So, keep the frequency clear for a few minutes because you are about to be provided with all the information you need to make the right choice. 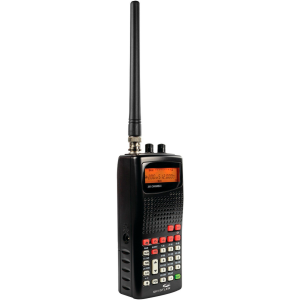 The Uniden BC355N 800MHz Police/Fire Scanner is a compact base/mobile scanner with 300 channels and Preprogrammed service search. This unit is one of the most user-friendly scanners on the market today. Perfect for the car or home, the powerful Uniden BC355N Police Scanners combine high quality and low price. These police scanners are a great way to keep track of what is going on your region and can help you know what is happening during an emergency. These scanners come with six service banks to allow you to monitor police, fire, emergency medical service, CB frequencies and much more. If you are in need of an affordable, easy to use, and basic mobile scanner then the BC355N is the one to get. 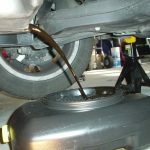 This is a great product that is easy to learn and use. The BC75XLT is a brand new low-cost scanner from Uniden. 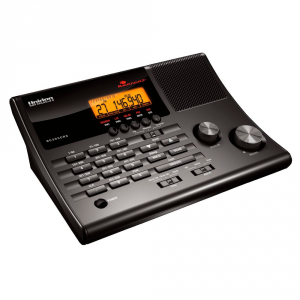 This radio is compact, easy-to-program with solid audio and a big bright numeric display. 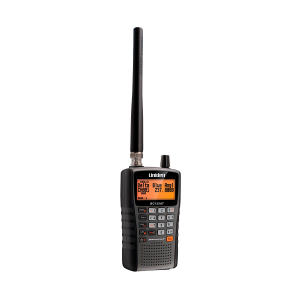 This radio is perfect though for monitoring public safety agencies which use conventional analog radios as well as railroads, marine, auto racing and civilian and commercial aviation (not military). This scanner also includes Uniden’s incredible Close Call technology for rapidly finding active channels, service searches, priority and more. 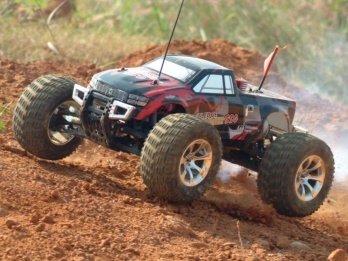 It operates on two AA batteries and can be powered and re-charged using USB cords (adapters available). 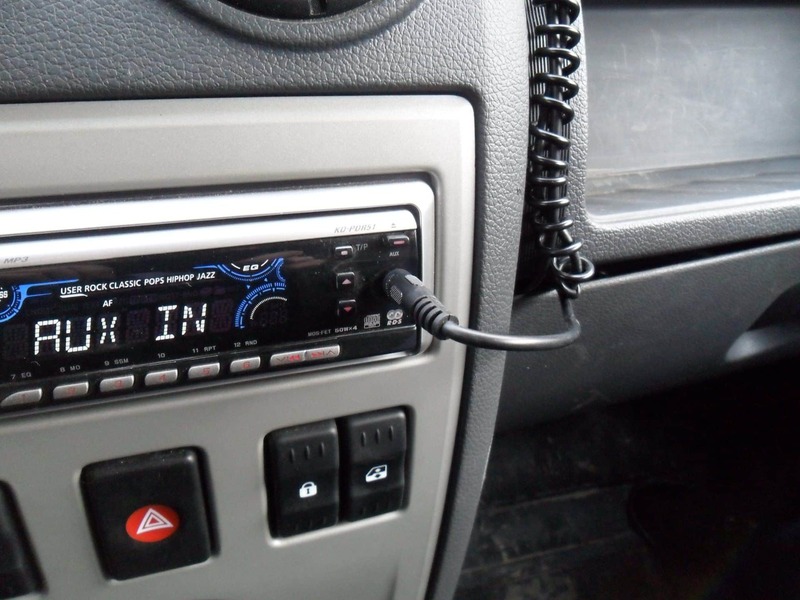 The radio comes with a rubber-duck antenna, belt clip, charging cable and manual. It’s an all-around great basic scanner, and for the sophisticated hobbyist, it’s really useful as a backup or Close-Call only radio to have in your car or at-the-ready for emergency weather monitoring at home. 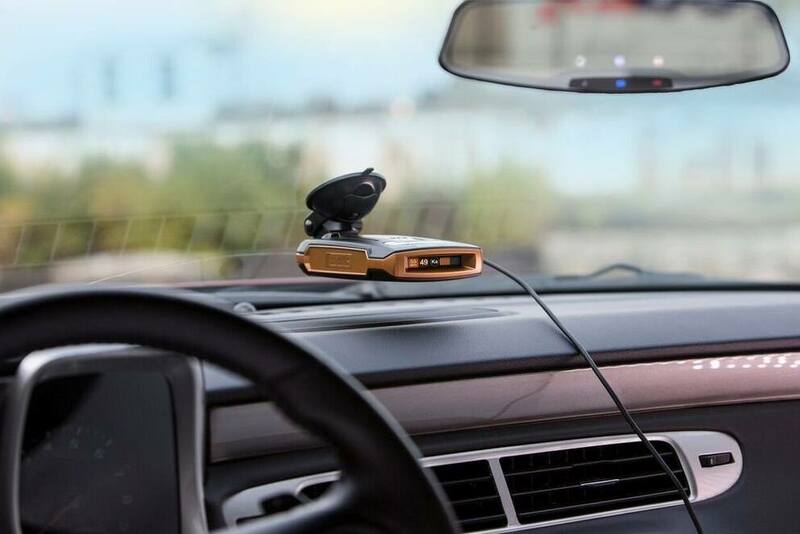 Whistler is a reputable electronics brand best known for its radar detectors. 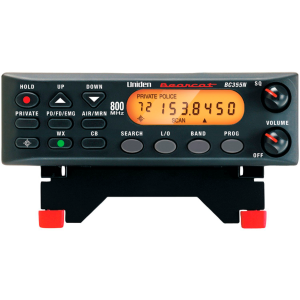 The Whistler WS1010 is a handheld Analog scanner that can store up to 200 of your favorite frequencies. This model features Data Cloning with other WS1010 models and PC updatable database capabilities. Its Service Banks enable you to easily locate types of calls by searching preprogrammed frequencies in separate marine, fire/police, aircraft, ham and weather banks. The dedicated Skywarn button allows quick access to frequencies used by storm spotter networks. Additionally, this model features Whistler’s Spectrum Sweeper, a powerful tool which helps to rapidly detect, monitor and store new frequencies. This unit is easy to program and use. It is without a doubt a very nice scanner at a reasonable price we recommend to purchase if you’re looking for one. Listen in and stay informed with the Uniden BC125AT Compact Bearcat Handheld Scanner. 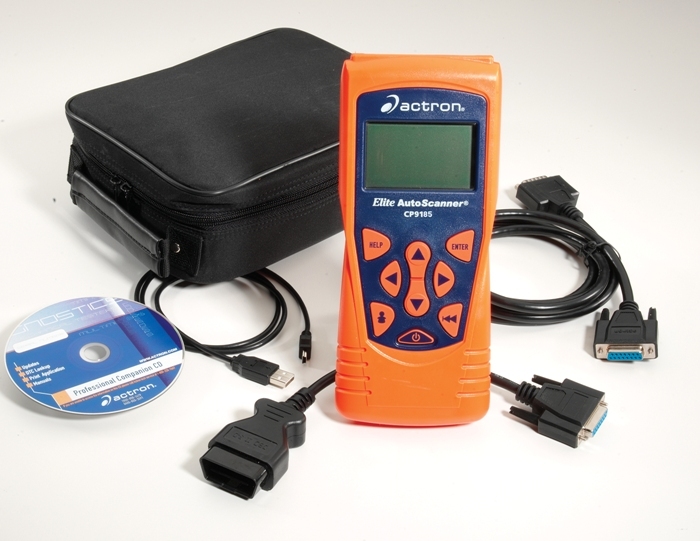 This sophisticated scanner with 500 alpha-tagged channels boasts a convenient compact design and loads of features. 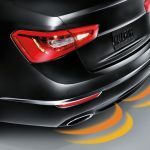 Close Call RF capture technology instantly tunes to signals from nearby transmitters and the Do Not Disturb Mode prevents Close Call checks during a transmission. With this Bearcat scanner, you can listen to military and civilian air bands. PC programmability makes it simple to quickly program up for events such as air shows, auto racing, boat racing, and more. Weather priority and weather alert will also keep you informed as to the latest weather and other hazards as announced by the National Weather Service. The Uniden BC125AT feels solid in hand and has a large LCD display. The keypad buttons are well spaced and larger than most handheld scanners. Good product at reasonable price. The best scanner in our review is Uniden BC365CRS. 500 Channels in 10 Banks Gives you plenty of room to store frequencies for weather spotters, local businesses, emergency services, and more. FM Broadcast Stations save up to 30 FM stations in preset memories so you can instantly tune to your favorite local broadcast. This all-in-one scanner features a fresh design that’s attractive on your desktop and easy to read at night through its clear LCD backlit display. Do-Not-Disturb prevents priority checks when you are actively receiving a channel. Alarm Clock with Snooze and Sleep Set the BC365CRS to wake you to scanning, a weather channel, or your favorite FM station. Five Service Searches Lets you easily search bands commonly used for Police, Fire/EMS, Aircraft, Amateur Radio, and Marine transmissions. Weather Scan with Alert Lets you listen to local weather conditions and be alerted when hazardous conditions arise. We highly recommend buying this high-quality product. If you want to stay on top of events taking place in your community, you can’t beat a police scanner for instant information. A lot of what takes place each day in your area will never make it to the evening news. With a police scanner, you can keep up with current events and who knows, now and again, you may even be able to lend a hand in case of an emergency. As a major plus, you will always know exactly what is going on with the roads and the weather. Whatever is taking place in your area, you will always be the first to know! A police scanner can be just as effective for individuals and communities wanting to keep up to date with emergencies and chaotic events in their vicinity. Therefore, the need for high-performance, top rated police scanners is vital and should never be compromised with unreliable ones, and there are many to choose from out there. The best police scanner is the one that meets your unique needs. 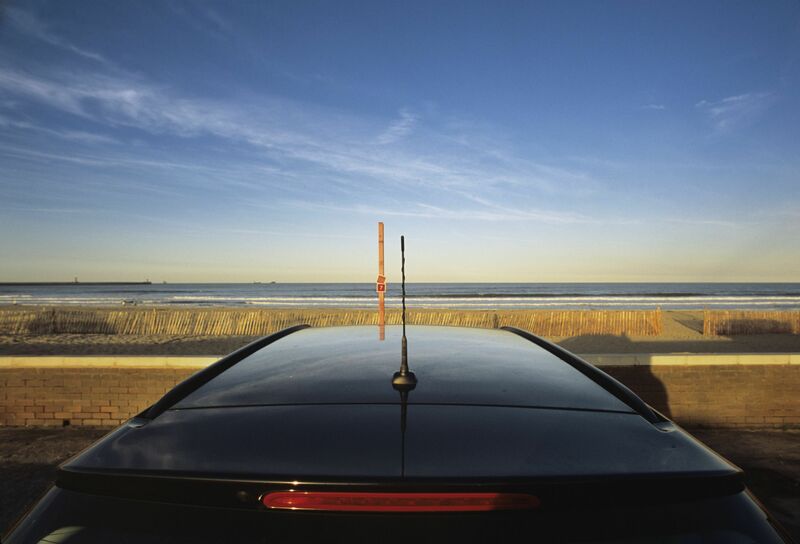 Police scanners can assist in preventing life and death situations that occur every day. It only makes sense that they are of the highest quality and with only the most advanced features.